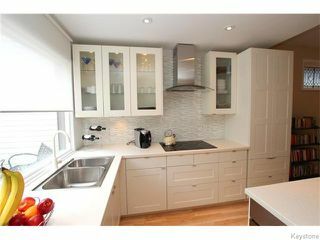 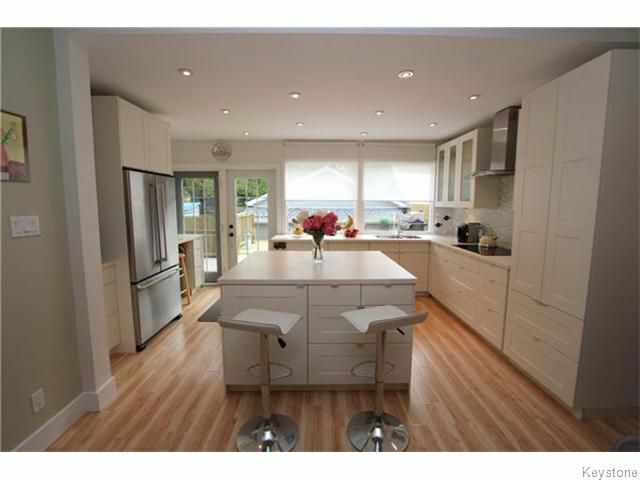 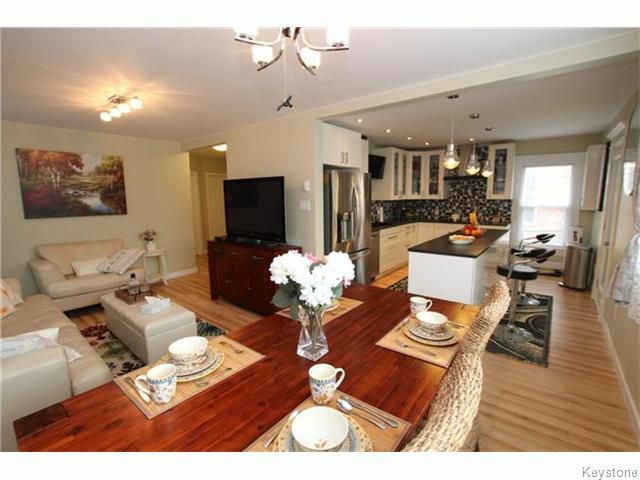 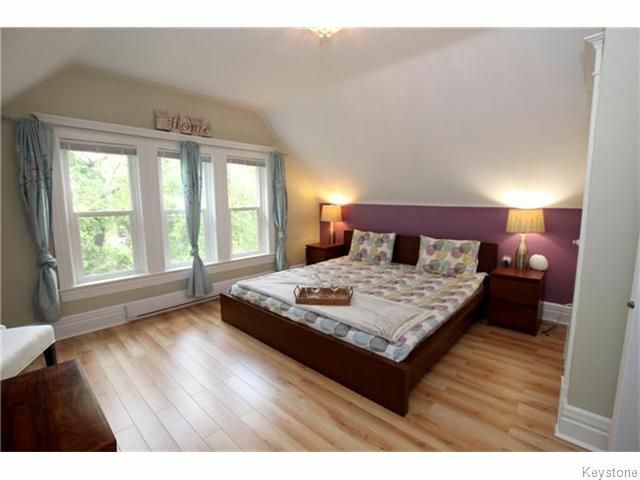 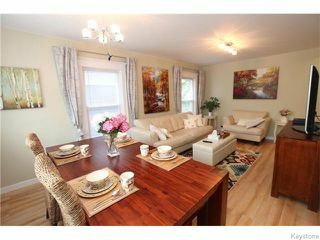 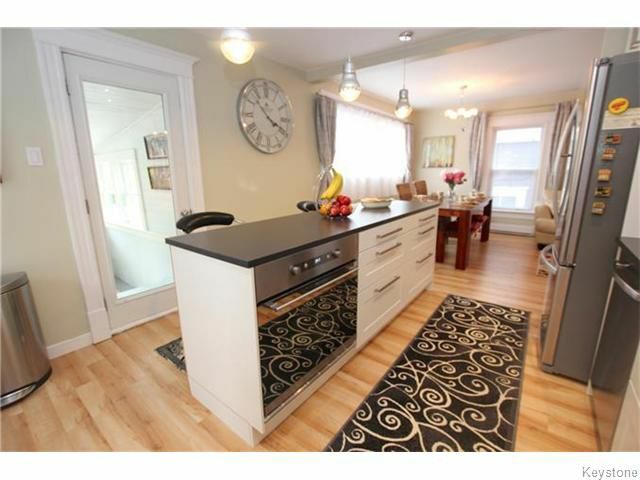 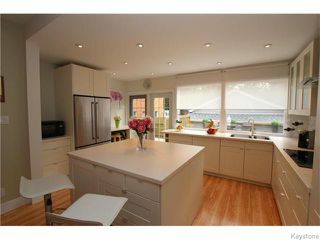 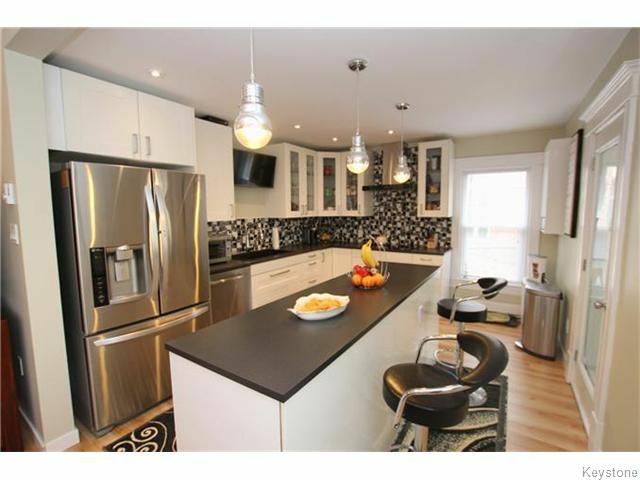 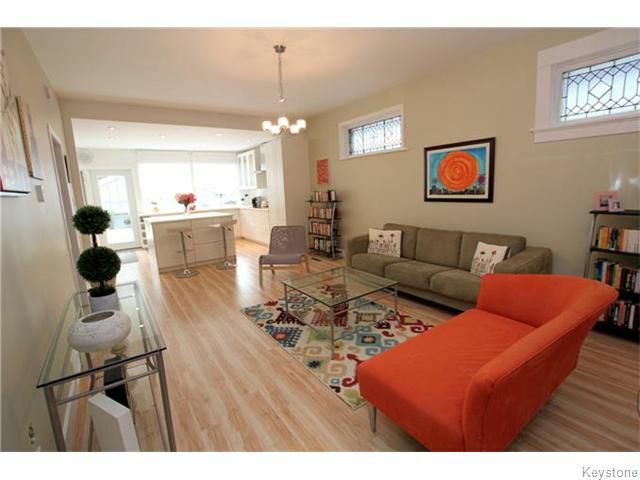 FANTASTIC DUPLEX IN WOLSELEY. 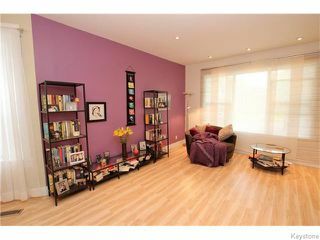 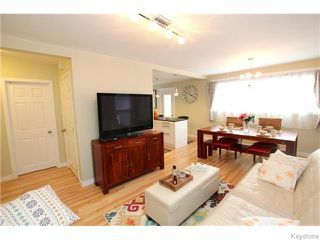 Ideal for the investor, large family, or Live in a beautiful unit and rent the other! 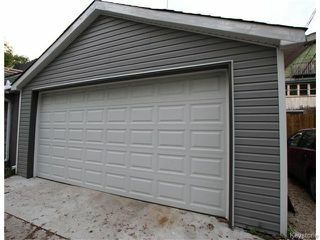 Over 2600 sqft. 5 Bdrms, 4 Full Baths, 2 laundry rms & fully fin basement. Main flr unit features an open concept design (9ft Ceilings) with spacious living/dining rm followed by a beautiful white kitchen with large south facing windows. Both Kitchens feature an island with built in oven, ceramic built in cook top, contemporary backsplash, and top of the line appliances. Both Main Bathrooms feature rain shower & jet system. 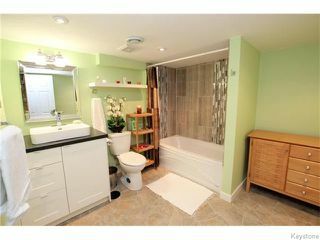 Fully fin bsmt offers a rec rm, a sparkling new bath & office space. Upper Unit features an open concept design with large south facing windows, and a gorgeous white kitchen leading to a porch. 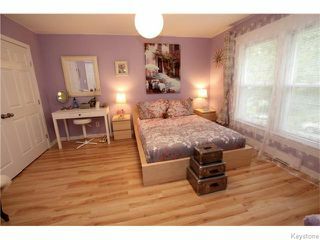 Upper Unit includes 4 spacious beds & 2 new baths. 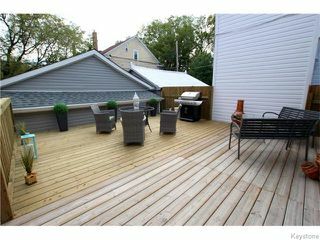 Backyard features a massive deck & dbl garage. 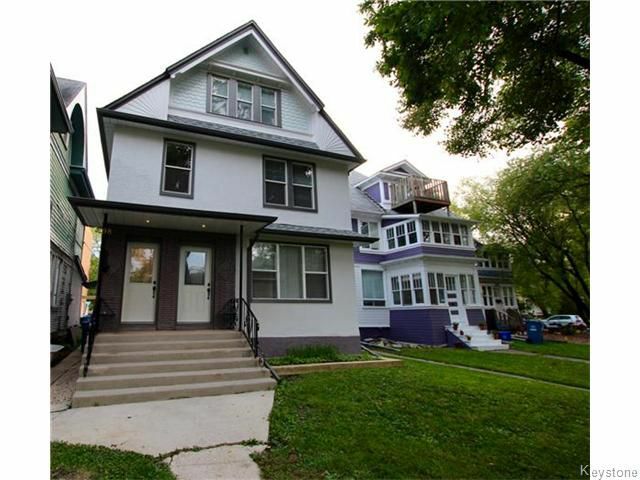 Other Features: Separate Heat + Electricity for each unit, Separate HWT, NEW windows + doors, HE Furnace, roof, Laminate flrs, light fixtures, interior doors, paint, trim + more! 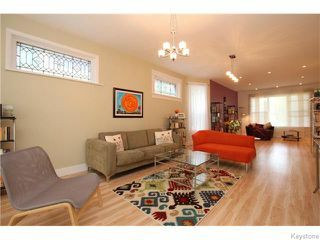 One of a Kind Duplex! 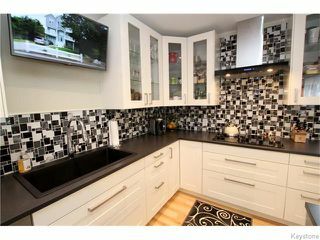 Ceramic Cook Top, Soft close cabinets and Even the TV Stays! 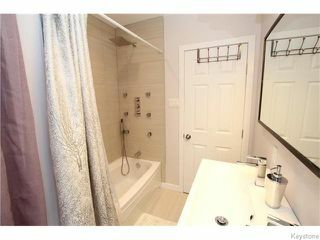 Spa Like Bath with Rain shower and Jet System! Main Level Unit - Another Beautiful Kitchen! 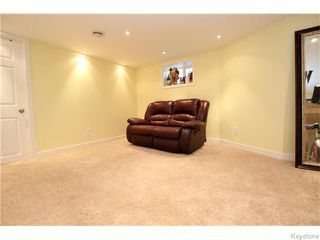 Fully Finished Basement with bathroom, office and recreation room only adds to the ample space!